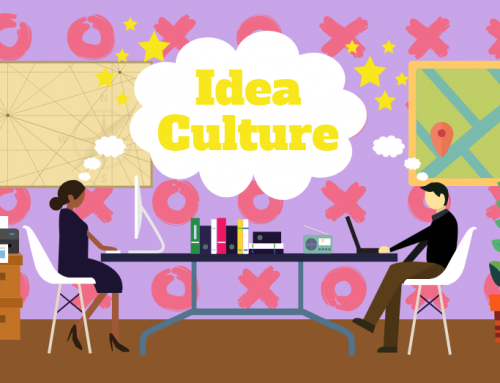 Lean Essentials: How wasteful is your office? 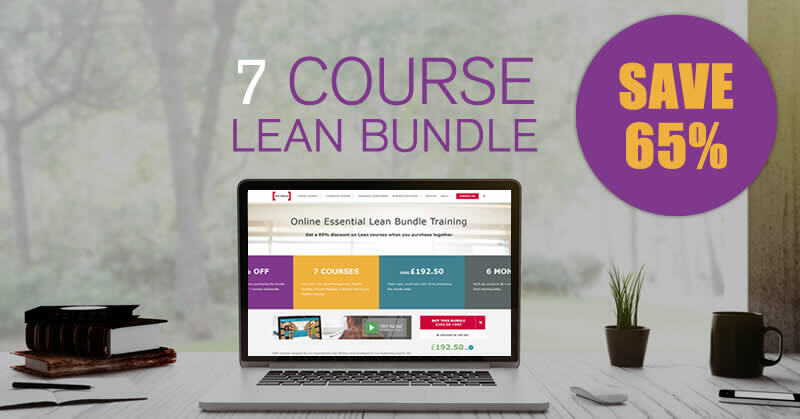 The Seven Wastes are one of the corner stones of Lean training, and part of an essential toolkit we think every professional should be aware of. Being able to identify how the Seven Wastes impact your workplace can help you take those first steps towards a more efficient and productive business. But as a hangover from its inception in manufacturing, many Lean tools focus on how the seven wastes apply to factories – which can make it challenging to see the application in an office environment. Our new infographic aims to provide you with that viewpoint, so you can take a fresh look at Lean Six Sigma. 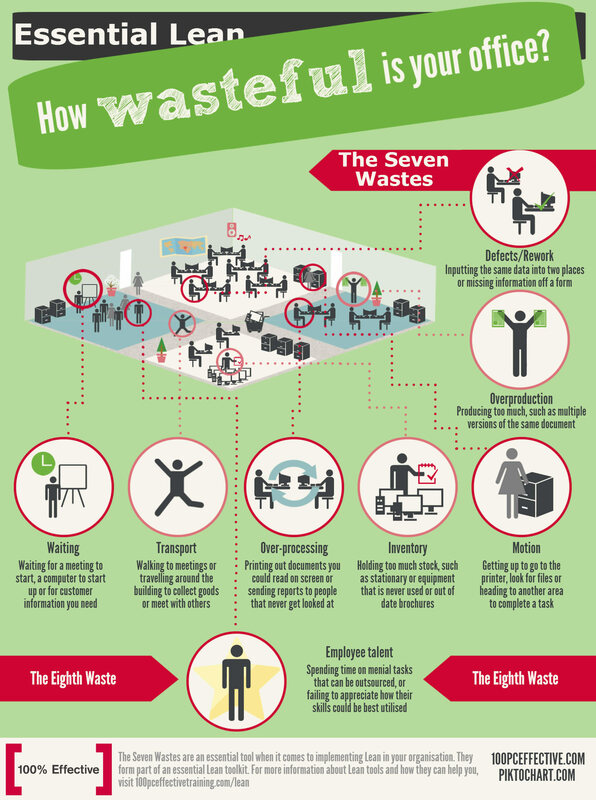 Let us know how the Seven (Eight) Wastes impact your place of work, and what you are doing to address them. If you liked this infographic why not take a look at our Anatomy of a Black Belt? Or explore why employee engagement is so important.